Although March Break is now over and our house is now back to normal with both the kids being back in school and the cold and flu leaving our house, it's time to start learning again. One of the things I love to do with my kids is make science happen with random items in our house. With just a simple Google search you can find tons of experiments that are kid friendly. Luckily for us my daughter received a science kit a few years ago for her birthday and still has it. 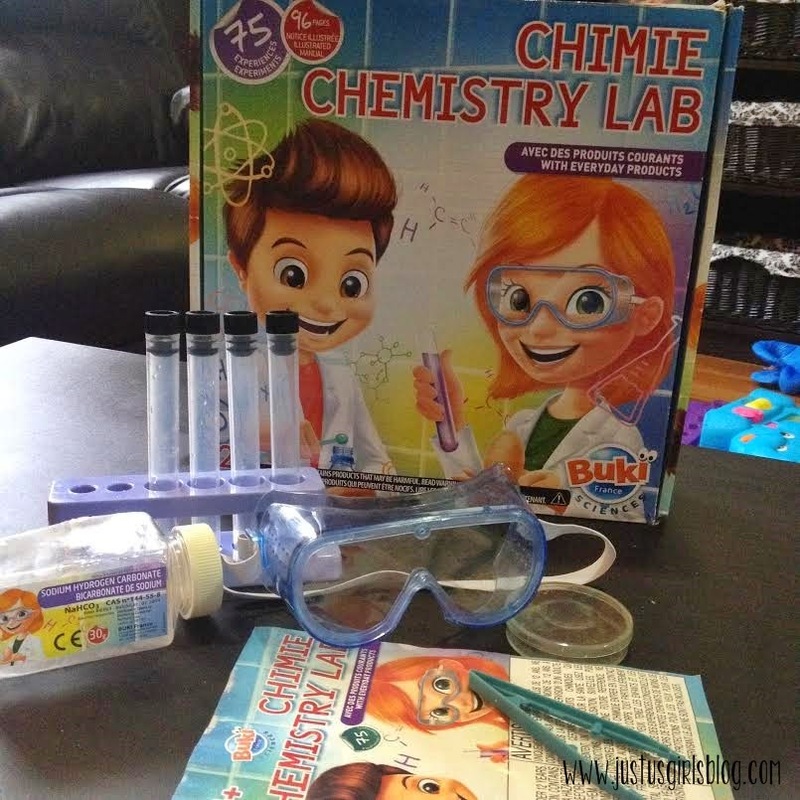 Included in the kit are lots of different tools to use, but there is also a pamphlet that shares over 75 different science experiments to try. It's always fun to try different experiments, but it's also great to watch them as well. 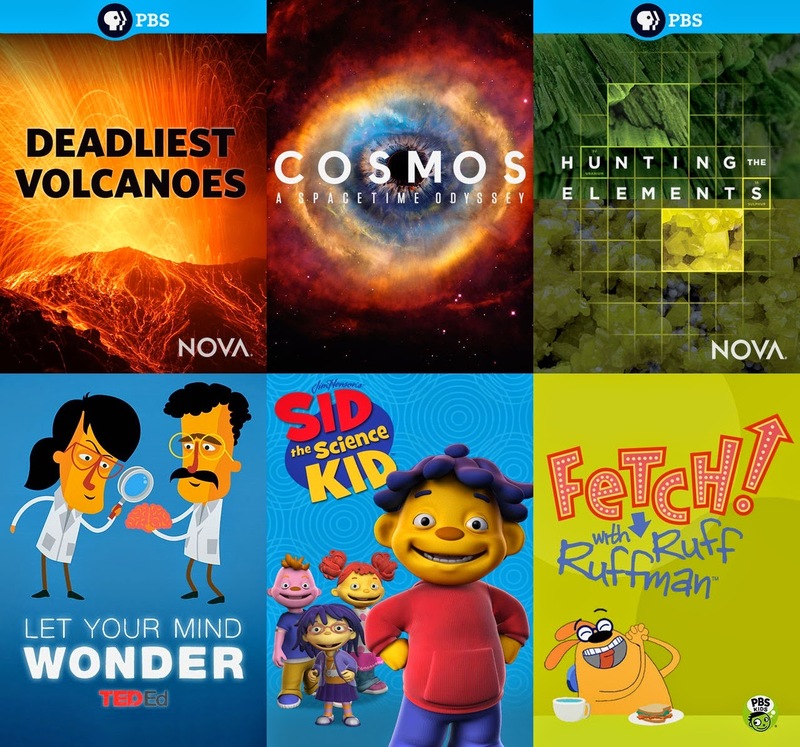 I absolutely love watching PBS experiment shows with my kids and now with having a subscription to Netflix, we can watch some of them any time we want. It's great to watch these shows with your kids, not only for them, but also for you as well. There are lots of things we tend to forget as adults and a lot of different experiments we didn't know about. It's always fun to watch these with the kiddos and if we can, try them out on our own. Below are a few great science shows that are available on Netflix for your kiddos to watch. Why not make it a family night and watch a few shows together and try a few experiments together at home?